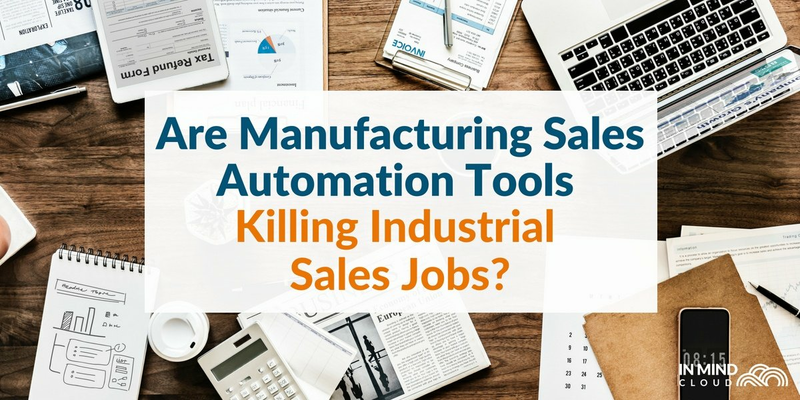 Are Manufacturing Sales Automation Tools Killing Industrial Sales Jobs? As Industry 4.0 solutions have taken over the market, employees of manufacturing companies have started getting anxious about job security. The number of articles that proclaim ‘Robots/Automation will destroy our jobs!’, boosted by publishers such as The Guardian, BBC, and Wired, number in the millions (2 million results on Google and counting!). 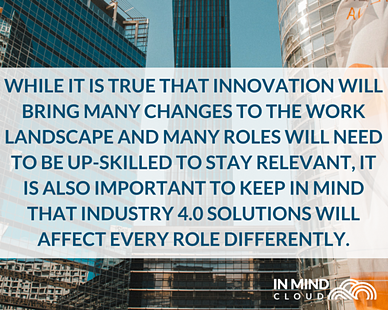 While it is true that innovation will bring many changes to the work landscape and many roles will need to be up-skilled to stay relevant, it is also important to keep in mind that Industry 4.0 solutions will affect every role differently. Automation refers to ‘technology by which a process or procedure is performed without human assistance’. 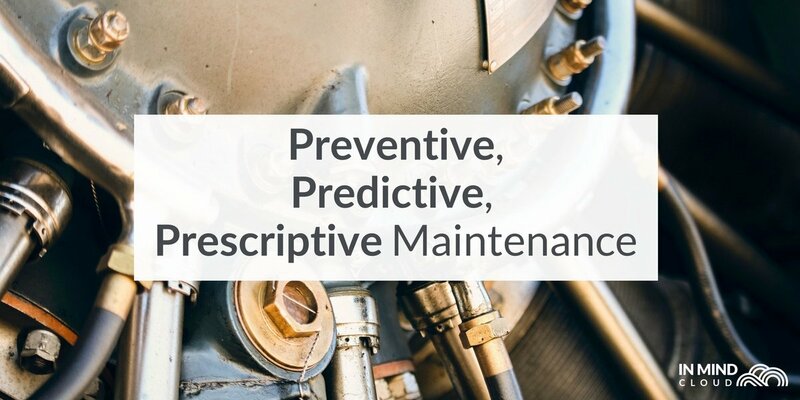 In manufacturing, that means programmable logic controllers to replace manual command-response activities, machine vision to do automatic inspection, and more. 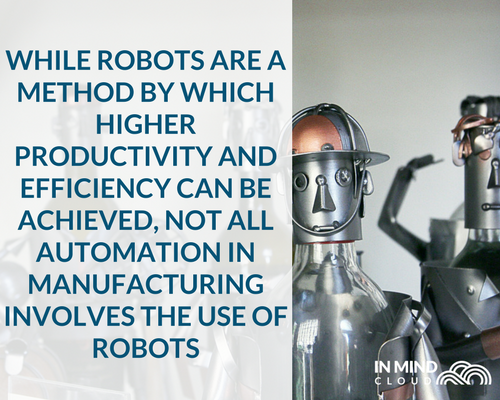 Industrial robots are a subset and example of automation, which tend to deal with processes like machining, welding, assembling and material handling. The aim here, as always, is the increase of efficiency and productivity, and while robots are a method by which that can be achieved, not all automation in manufacturing involves the use of robots. If we discuss Manufacturing sales automation, for example, that conversation will never lead to “would robots replace sales reps?” While chatbots can start a conversation, they can’t close a sale due to subtle, unquantifiable nuances in the manufacturing sales process. 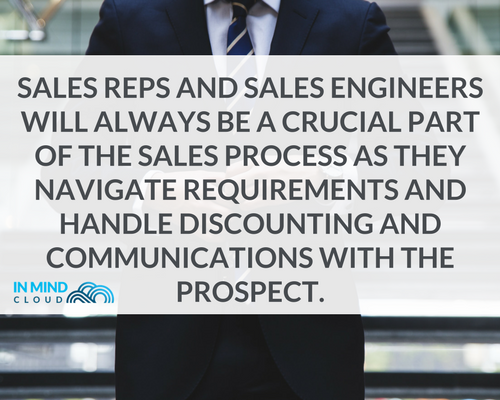 Sales reps and sales engineers will hence always be a crucial part of the sales process as they navigate requirements and handle discounting and communication with the prospect. With Manufacturing making up the backbone of many countries’ GDP, though, manufacturers will still be looking for methods to increase margin retention and productivity levels. Typical options of sales automation solutions are Customer Relationship Management (CRM) systems or Configure-Price-Quote (CPQ) software. A CRM system helps to automate routine tasks such as reminders for prospect follow-ups and sales forecast reporting, as well as providing a repository for all your accounts, contacts and opportunities. Sales reps can hence spend more time talking to the right prospects instead of spending time on routine updates. Complex configuration and calculations affect many manufacturers, from contract manufacturing to Engineer-to-order (ETO) and Make-to-order (MTO) businesses. When this happens, the sales process can stall as sales reps and engineers consult Excel configuration models and spend time tailoring the product to the prospect. A CPQ solution will be able to seamlessly incorporate configuration and costing models to allow for only valid configurations within one system based on logic and rules. With an integration into ERP and your CRM you can make sure to provide always up to date production data and costs as well as the matching account data. With automated calculations and configurations, there will also be a reduction in human error. Sales reps and engineers will be able to create accurate and quick quotes without having to manually calculate and configure products. Sales reps can hence spend more time tending to other accounts or follow up with prospects instead of having to double-check calculations across multiple Excel files and extract backend data. Creating a quote requires collaboration and approval gates that can cross departments. Manufacturing sales automation tools allow departments to be connected through a single integration, as quotes and BOM created will be automatically transferred to the CRM and ERP for both sales and production teams. 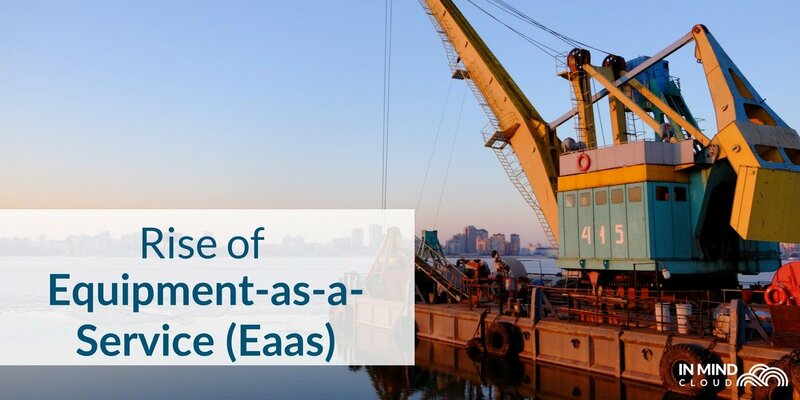 When it comes to approvals, sales automation allows approval gates to be set based on certain rules, for example, discounting rules, which will then route the quote approval to the relevant persons when needed. 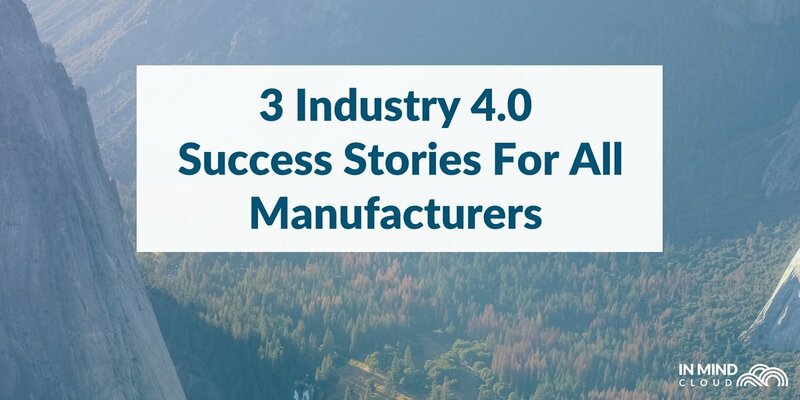 Interested in a quick infographic that lists out the effects of manufacturing sales automation tools?